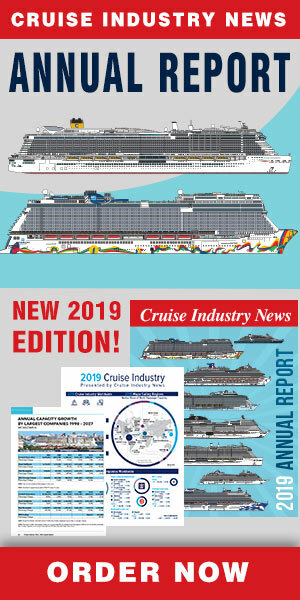 Norwegian Cruise Line today revealed a brand new Affinity Group Program for the North American market, offering what it called the most flexibility and strongest amenities in the cruise sector. With this program, Norwegian said it is now providing affinity groups with more choices to allow greater customization based on the type of group booked, as well as the most attractive tour conductor policy in the industry. Effective for bookings beginning December 1, 2015 for sailings January 1, 2016 and beyond, the new program offers guaranteed amenities for the life of the group, along with highly flexible amenity options and a tour conductor policy that rewards partners for genuine affinity groups. Norwegian’s new Affinity Group Program offers three, customizable guaranteed amenity options for groups of 7-199 staterooms, ensuring that every affinity group will have an ideal package built to their needs. Options include: a tour conductor policy of two complimentary berths for every 14 paid guests; or a tour conductor policy of one complimentary berth for every 14 paid guests, plus the choice of an ultimate beverage package or pre-paid service charges for the first and second guest in each stateroom; or a tour conductor policy of one complimentary berth for every 14 paid guests, plus two choices from the following options per stateroom: 250 minute Internet package, $50 per port shore excursion credit, a 20 photos package, $75 onboard credit, $75 fundraiser credit, $75 bonus commission, group cocktail party, or up to a four-day specialty dining package.